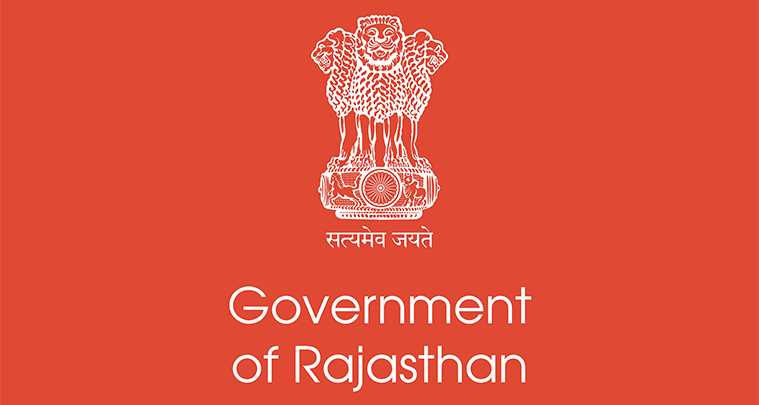 Rajasthan Government first in India to employ digital signage as integral part of state-wide communications strategy. With almost 70 million people, Rajasthan is India’s largest state by area located in the north western side of India. It’s capital city, Jaipur, is the tenth largest city in the country and is approximately 200 miles from the capital city New Dehli. Communicating directly with a dispersed and disparate population at a local level is an ongoing challenge for the region’s Government where many people may not have easy access to newspapers, websites or television. These communication platforms often don’t provide the reach for local information. Appointed in 2013, one of the key objectives for the new Chief Minister was how to overcome this challenge of communicating specifically with all sectors of the population in the first major Government-driven communications projects in the country. Critically, they wanted to ensure people could easily access relevant and meaningful Government information relating to their personal and social welfare, such as state-sponsored vaccination programmes, education, housing and so forth. In 2015, the Chief Minister initiated a project to install digital signage initially on 350 screens at key high-traffic points across the whole of the Rajasthan state where they would be visible to the highest volumes of people – predominantly at roundabouts, intersections and roadsides in cities, towns and villages.